We want to congratulate Drs. Erica Bailey, Chad Bush, and Mark Delli-Gatti. 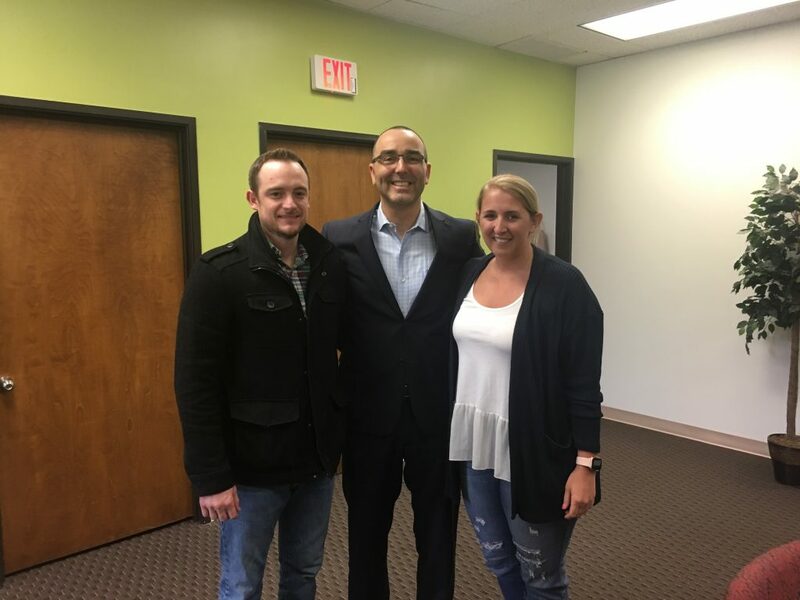 Erica and Chad purchased Mark’s very successful general practice on Friday, March 29, 2019, in Parkersburg, West Virginia. We want to thank everyone for allowing us to be involved in assisting Erica and Chad on their purchase. The residents of Parkersburg and surrounding areas will be well-served for many years to come.